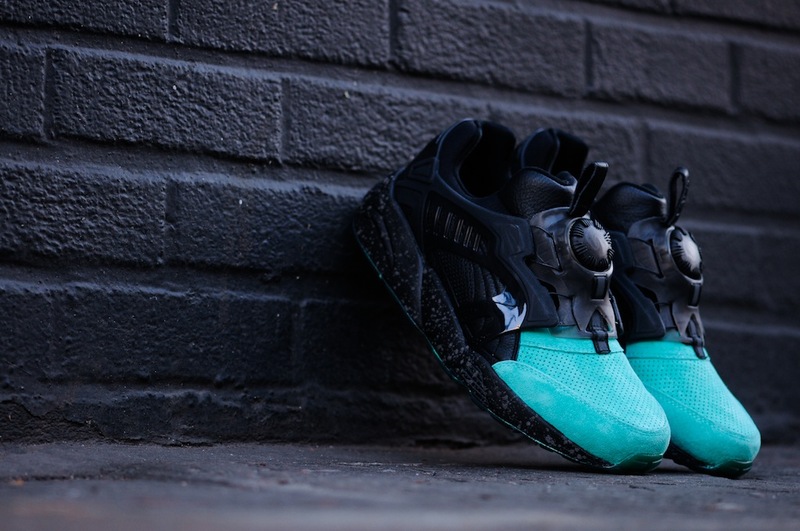 After an initial launch last week in Paris, the Ronnie Fieg x PUMA Disc Blaze "Coat of Arms" arrives on American soil. 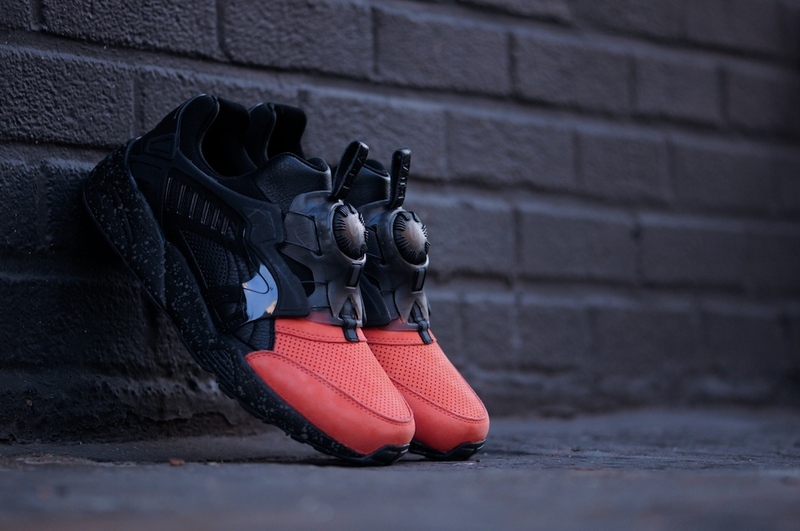 After an initial launch last week in Paris, the Ronnie Fieg x PUMA Disc Blaze "Coat of Arms" arrives on American soil. Along with the full COA apparel line, the latest endeavor from Fieg is available now at the Kith COA Pop-Up Shop in Manhattan. The full collection is also available now online at KithNYC.com.